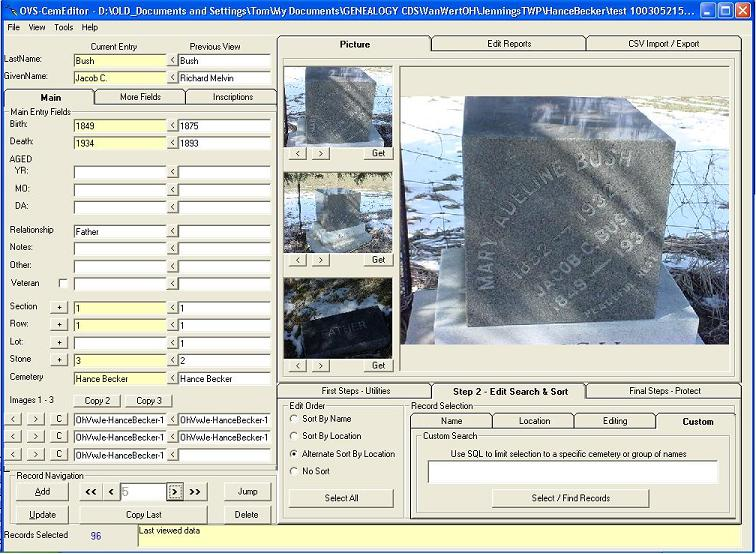 Cemetery transcription solution in a database format with support for image storage. Overall: Very good. I found my school friends through this.